Via Ahval News – Cyprus is increasingly becoming an attractive destination for migrants and refugees seeking shelter and a new life in Europe as they arrive in the north of the island and make their way down to the Greek Cyprus, the Cyprus Mail said. A buffer zone divides the northern Turkish Cyprus from the internationally recognized Republic of Cyprus, a European Union member.The Mediterranean island has been split since Turkish invasion of the northern third in 1974. 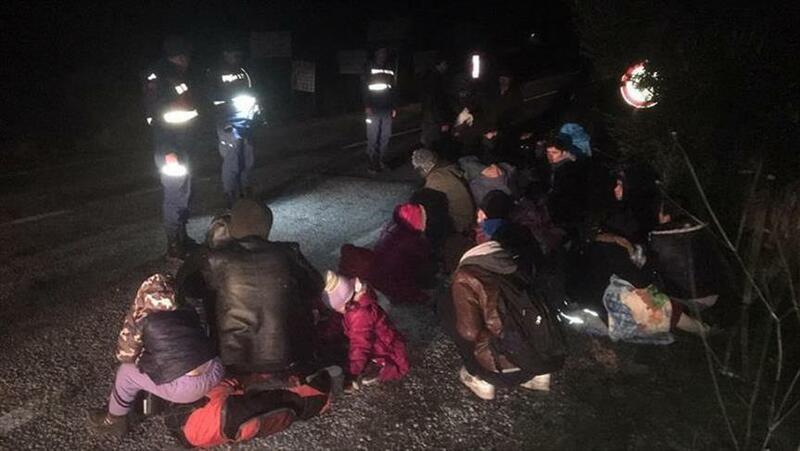 Via Ahval News – At least two children have drowned, and several others are missing, after a boat carrying migrants sank just 50 metres off Turkey’s western coast near the resort of Bodrum early on Monday, Turkish news site HaberTürk reported . Nineteen people on the boat were rescued, and three made it ashore by themselves, HaberTürk quoted coast guards as saying. 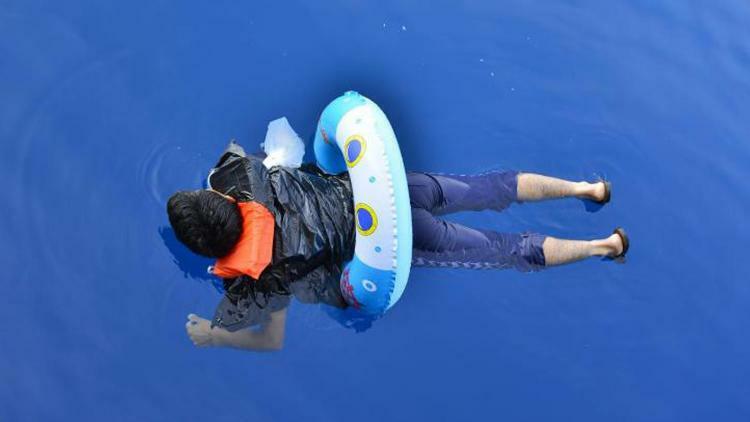 Via Hurriyet Daily News – A group of tourists off the southwestern Turkish province of Muğla were surprised to see an exhausted migrant in the sea, who was attempting to cross from Turkey to Greece with a child swim ring. The migrant, identified as Nour Mohammad by local media on Oct. 19, was trying to swim to the Greek island of Kos (İstanköy), which is eight miles in distance from Muğla’s famous resort town of Bodrum. Via BBC – At least 22 people, including a number of children, were killed in Turkey when a lorry carrying migrants plunged off a road, state media say. 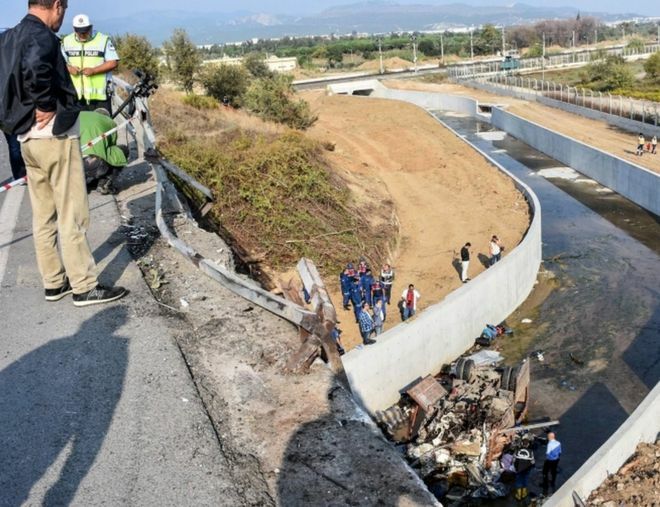 The lorry crashed through a barrier and landed in an irrigation canal 20m (65ft) below, in the western province of Izmir. The nationality of the victims was not immediately known. A day earlier, 11 people thought to be migrants died when their car burst into flames after a crash in Greece.